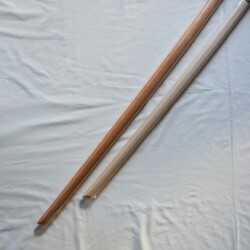 Japanese lightweight wooden sword, bokuto/bokken hosote made in Japan. 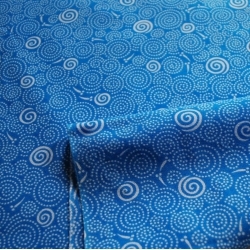 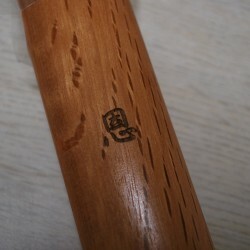 Tsuka size: 3.5 x 2cm approx. 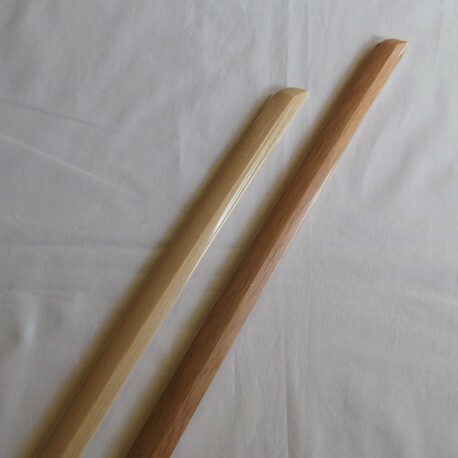 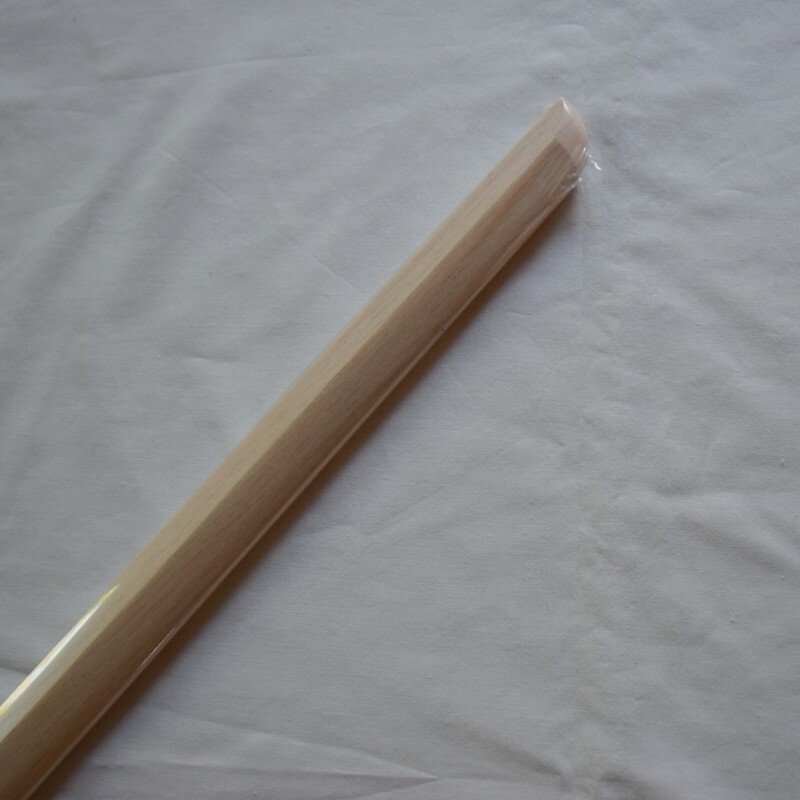 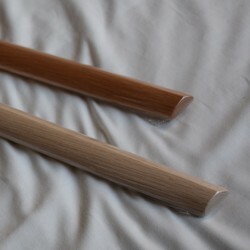 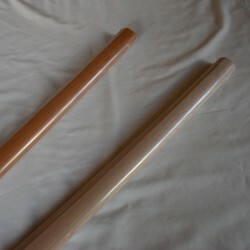 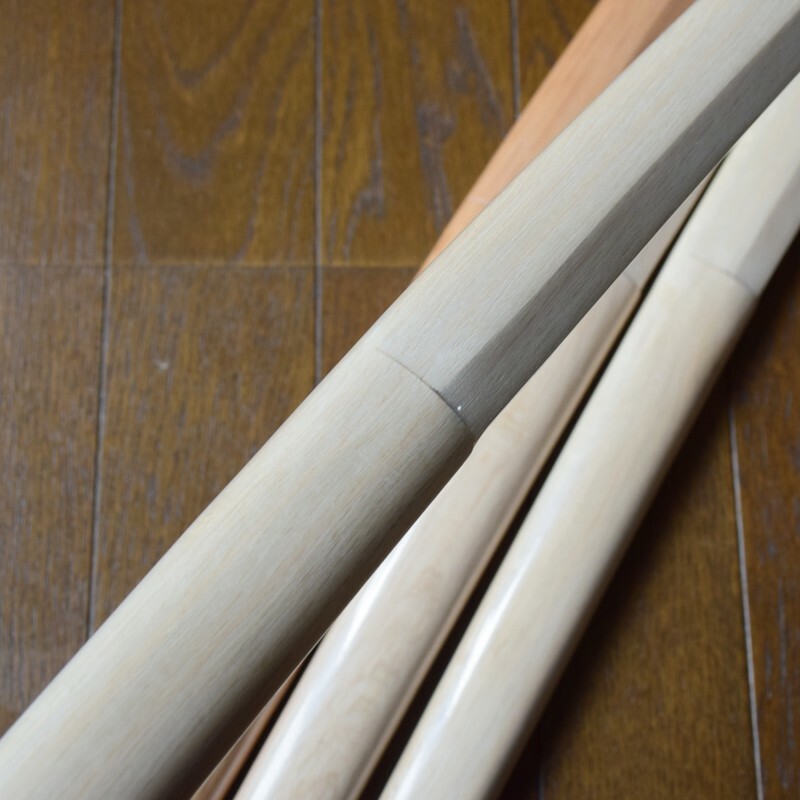 The shape of this bokken is the most similar to that of a Japanese sword (Nihonto) in our bokken range. 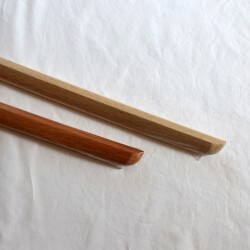 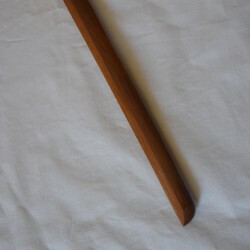 The shape of this Hosote wooden sword is the most similar to that of Iaito in our bokken range. 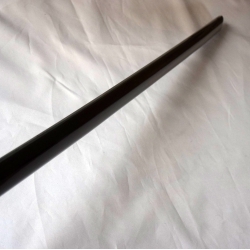 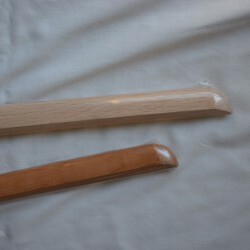 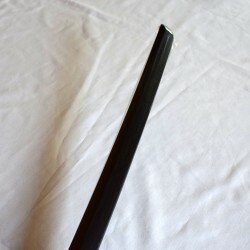 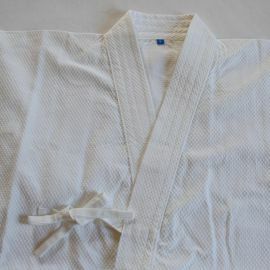 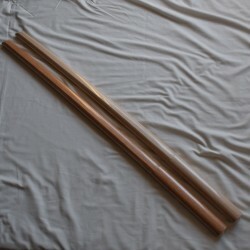 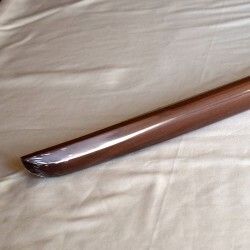 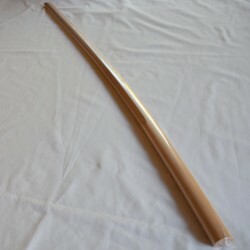 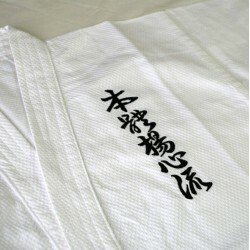 This Bokken is usually used by beginners of Iaido. 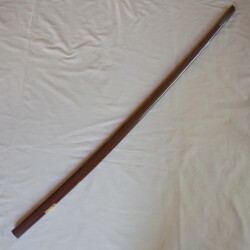 It is thin and light, its shape and thickness are close to that of a katana. 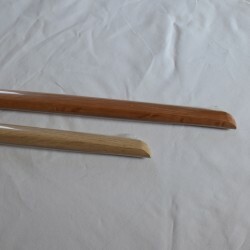 Possible to put a Tsuba for Bokken.